Children are at a peak age for learning language. Dr. Jane Healy, who wrote Endangered Minds: Why Children Don’t Think and What We Can Do About It, said that a child’s brain is ravenous for language stimulation. I am sure you have all heard the phrase “children are sponges,” this is true with a second language as well. In my experience as a teacher from toddlers to teenagers, I find that a good picture book is well received at all ages. It is important to find easy repetitive texts at the beginning level so that students tries to establish patterns, cause and effect, and sequences. The key is participation from the audience and finding books that can reinforce or teach a language concept. Reading familiar books translated in Chinese is gets kids engaged since they have the prior knowledge and know the story. During reading, I see my students eagerly anticipating their moment to chime in, awaiting their moment to be an active part of a story. 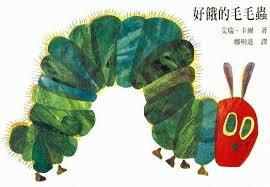 This is a dual language ANIMATED video, in Mandarin and English, that I created to Eric Carle’s classic story. I combined animation from the book with other pictures to create this animated video. I use this book to teach Mandarin: learn days of the week, food, and numbers. Click here to download the bilingual PDF of story. Watch and follow along with one of the most well-loved picture books of all time in Mandarin read by my daughter, Annabelle, and I. When a bus driver takes a break from his route, a very unlikely volunteer springs up to take his place: a pigeon! What will you do as the pigeon wheedles, and begs her way through the book? Read the full text of the book here with English annotation. This is a great book for beginning Chinese readers and anyone learning Chinese. If a hungry little mouse shows up on your doorstep, you might want to give him a cookie. And if you give him a cookie, he’ll ask for a glass of milk. He’ll want to look in a mirror to make sure he doesn’t have a milk mustache, and then he’ll ask for a pair of scissors to give himself a trim… Download the book in PDF here. 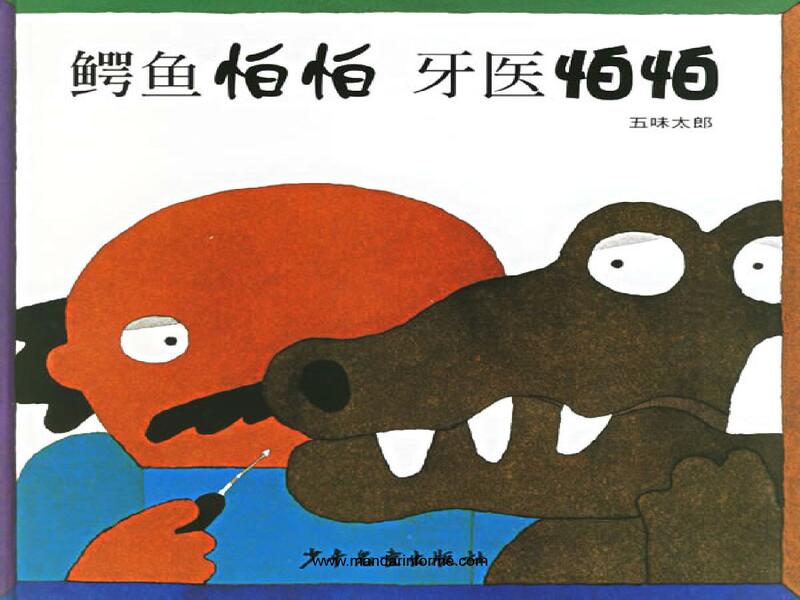 This is me reading a funny kids picture book called “The Crocodile and the Dentist” 鳄鱼怕怕牙医怕怕 by Taro Gomi in both Mandarin Chinese and English. This brightly colored book is about good dental care and shows a dual point of view: patient and dentist. An apprehensive crocodile must visit an equally fearful dentist. Gomi’s brightly colored art on white background features appealing cartoon characters on each page. This book has simple and repetitive lines which is appropriate for beginning level leaners. Read the full text below the video and get the PDF of book in both languages here. This was my first book reading of a children’s book in Chinese. This is a funny German picture book titled “Schreimutter” (translation: Scream-Mother) by J Bauer. The story is about a young penguin and what happens to him when his mother gets angry! The illustrator of the book won the 2001 German Youth Literature Award. I don’t know if this book has actually been translated officially into Chinese so this is not an official translation. I use this book to reinforce body parts vocabulary with my American students. Read the full text below the video and get PDF of book please here. I made this video in Mandarin Chinese based on the beautiful book by Frank Asch. This book is about a bear who loves the moon so much that he wants to give him a birthday present. However, he doesn’t know when the moon’s birthday is or what to get moon. So bear goes to have a little chat with the moon. I fell in love with the book at a local American library, and I wanted to make a reading of this lovely book in Mandarin Chinese. This is my second book reading in Mandarin Chinese. To get the PDF of book please visit here. I am reading “Everyone Poops” in both Mandarin Chinese and English in the video. This is a wonderful picture book written by prolific Japanese author Taro Gomi. Not only does this beautifully illustrated book presents in a form that is both humorous and informative to kids about a basic body function, it is also a wonderfully funny treat for adult readers. Since we all eat, we all must poop. “An elephant makes a big poop–a mouse makes a tiny poop.” I translated the book into Chinese since I couldn’t find a Chinese copy anywhere. To better understand the Chinese you must know these vocabulary words: 大便 dàbiàn, 粪便 fènbiàn, and 拉屎 lāshǐ all mean “to poop/poop.” To get the PDF of book please visit here. This is a very simple picture book about a boy and his shadow read by me in both Mandarin Chinese and English. The words my shadow “我的影子” are repeated over and over. Repetitive texts help a child learn and gain confidence, because if a child doesn’t hear a word or a language pattern, they won’t say it. If they don’t say it, they won’t read it. This is a great way to learn some common Chinese descriptive words such as tall 高 gāo and short 矮 ǎi. These are great! Thanks so much for sharing. I’ll be using them with my daughter. Thank you Nick! Really appreciate your comment. 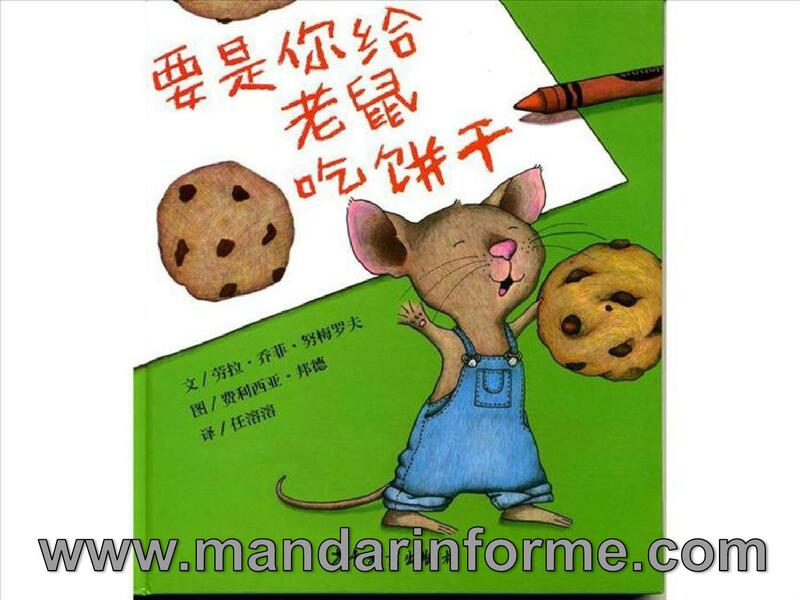 I also have more audio stories with Chinese text at http://mandarinforme.com/chinese-reading-practice-阅读练习/ My daughter practices reading characters to the audio. I am currently working on making more audio for the stories. I’m going to use the “Happy Birthday Moon” with my Chinese students. I love having the PDF and the audio/video to make for a full experience. Thank you SO much for your wonderful resources. I really appreciate it! Thank you so much for your comment! I am so happy you can use it.